Whether you want to make over one room or a whole building, the Complete Design Service will work for you. 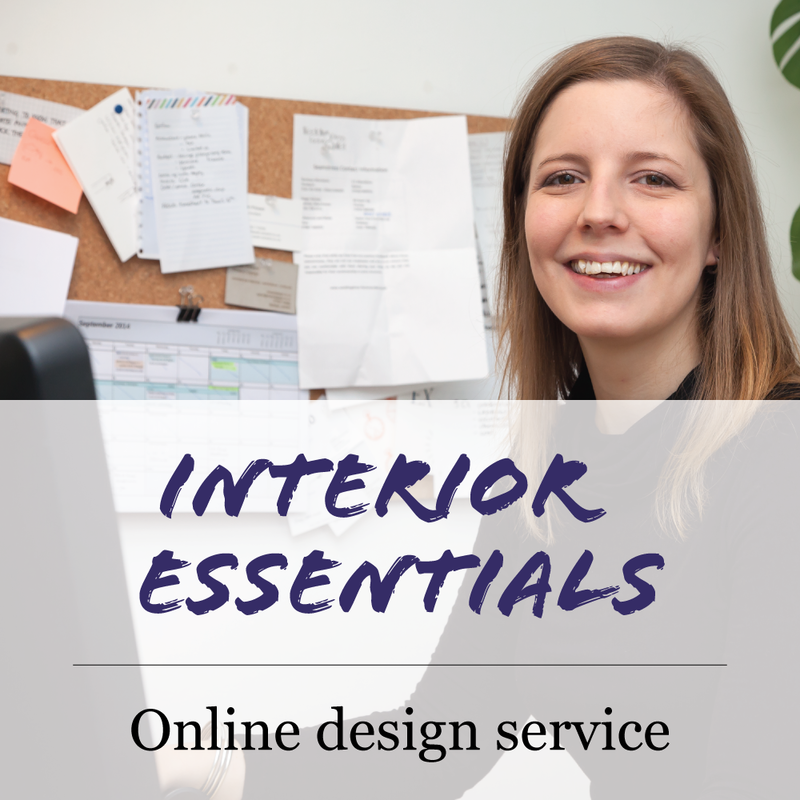 If you'd like to be notified when Interior Essentials goes live, pop your email address below and keep an eye on your inbox. Sign up with your email address to be notified when our new services are available. 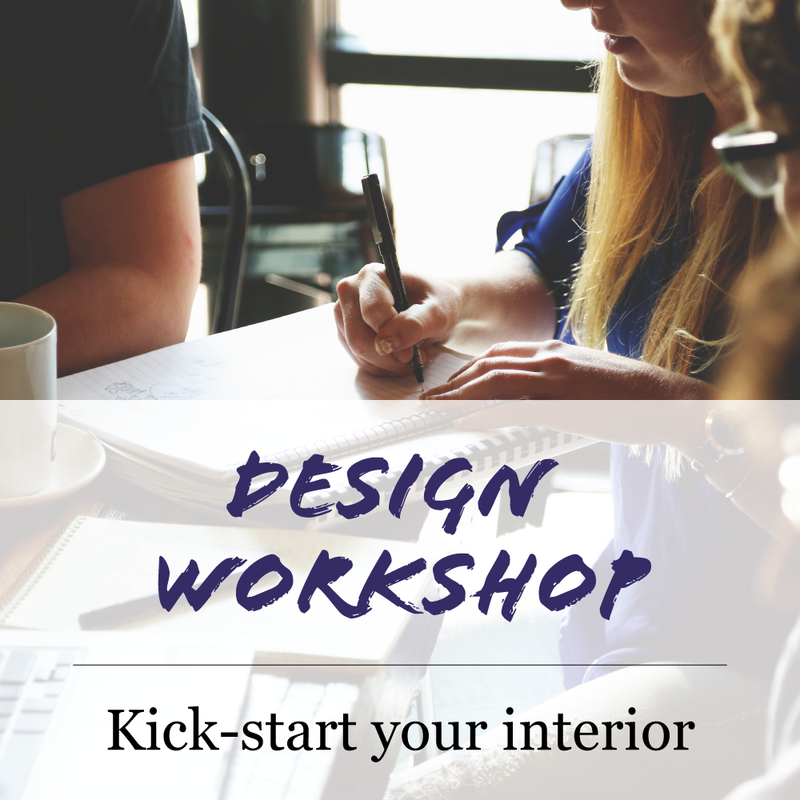 If you'd like to be notified when the Design Workshop service goes live, pop your email address below and keep an eye on your inbox.